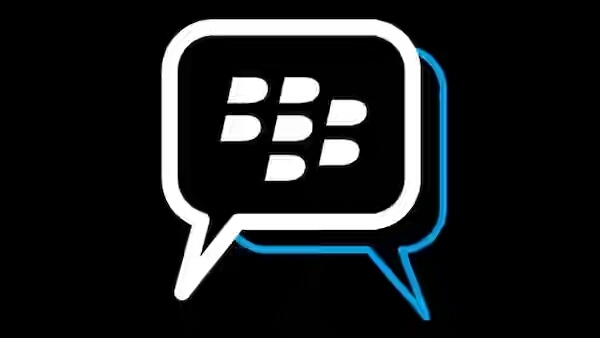 After rolling out bbm video calling services in North America and parts of Latin America some months ago, word has it that BBM users in Africa can now make bbm video calls on their Android or iOS devices. Interestingly you need not to update the app on the store if you recently upgraded just to be able to use the bbm video call . It’s a server-side update which I believe by now you should have them already on your BBM so it should be showing on the app already. 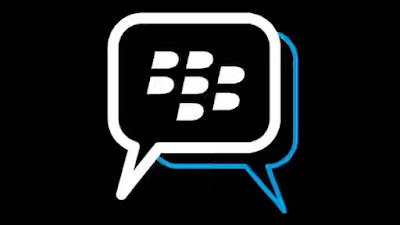 However you must be running on minimum Android Kitkat (version 4.4) or iOS 8 and aboveabowhiin our to enjoy the bbm video call , which implies the like of jelly bean may not be eligible for this.